Photo courtesy of Marsh Youngbluth, Wikimedia Commons. Which is oldest: sponges or comb jellies? Using the new computing cloud at the Leibniz Supercomputing Centre, a team of researchers has set out to answer this question. Some recent studies have concluded that comb jellies are the oldest extant animal phylum. Researchers reexamined the data from these recent studies with the help of the new computing cloud at the Leibniz Supercomputing Centre (LRZ). 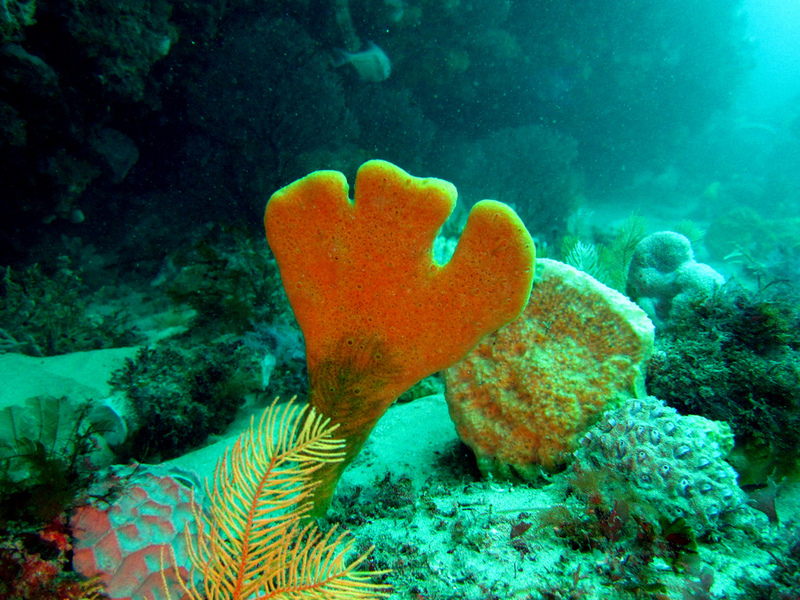 Their work has reaffirmed the traditional view of evolution: that sponges are the oldest extant animal phylum. An international collaboration of researchers, led by academics from Ludwig Maximilian University of Munich, Germany, and the University of Bristol, UK, has been conducting research to conclusively decide what is the oldest extant animal phylum. To accomplish this, they have made use of the new computing cloud at the Leibniz Supercomputing Centre of the Bavarian Academy of Sciences and Humanities (LRZ), Germany. There remains a debate as to whether the title of the oldest remaining phylum of the animal kingdom belongs to sponges (of the phylum Porifera), or to comb jellies (of the phylum Ctenophora). The traditional view on this issue had been that sponges are the oldest phylum, and thus were the first group of organisms to depart from the lineage that evolved into all other animals. But research in recent years has questioned the status quo, providing evidence to suggest that comb jellies, which somewhat resemble jellyfish, could in fact be the oldest sister group to all other species of animal. 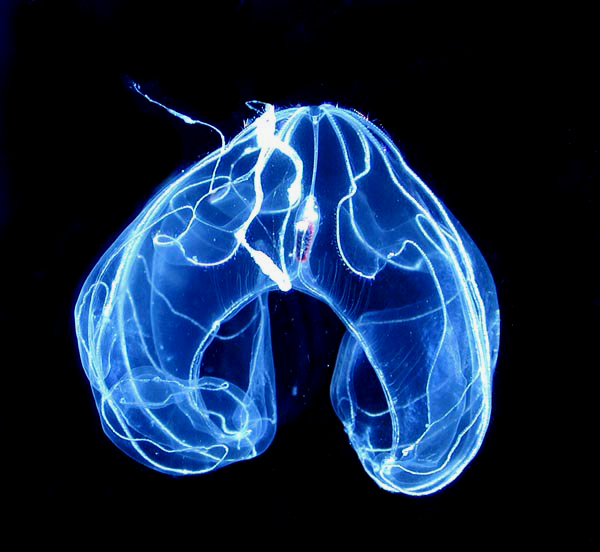 This is controversial: if this second theory pinning comb jellies as the oldest animal phylum were to be proved true, it would radically change the understanding zoologists hold about the evolution of animal life. Sponges are relatively simplistic creatures. 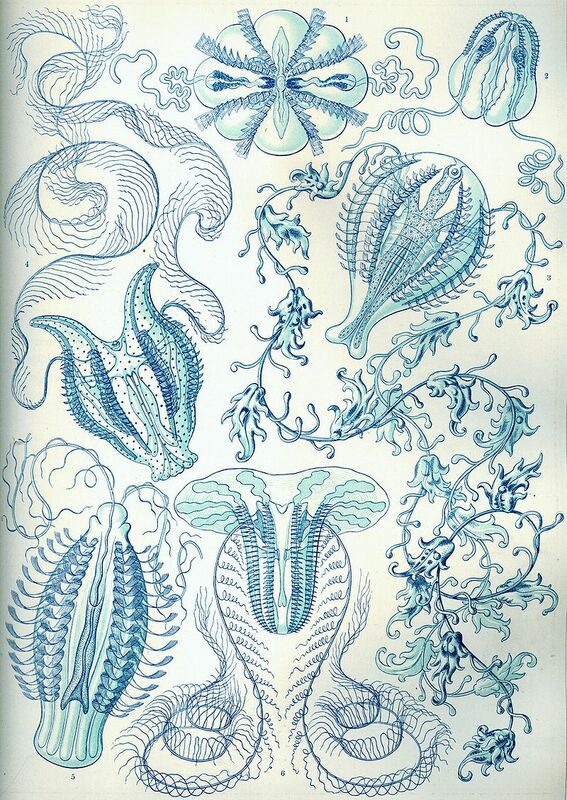 However, comb jellies — possessing complex features, such as a nervous systems, muscles, and guts — are predators that are more anatomically complex. To investigate, the team reexamined genomic data from previous studies that supported the theory of comb jellies being the sister group to other animal species. Using powerful statistical techniques, they were able to apply an optimal evolutionary model to the data with the help of the computing cloud at LRZ. Their findings reinforce the traditional view of the evolution of complex life. “When the more powerful models are applied to these datasets, one finds that the sponges are indeed the earliest,” says Wörheide. The data analysis required around 400,000 processor hours to run, taking around a month to complete with the LRZ compute cloud. On a conventional computer it would have taken over 20 years to run! In the future, the team is hoping to analyze more datasets so they can test more scenarios of the early animal phyla evolution. In a project that is already ongoing, they are sequencing the genomes of several types of sponges and placozoans — the simplest multicellular animals — to determine their phylogenetic position.